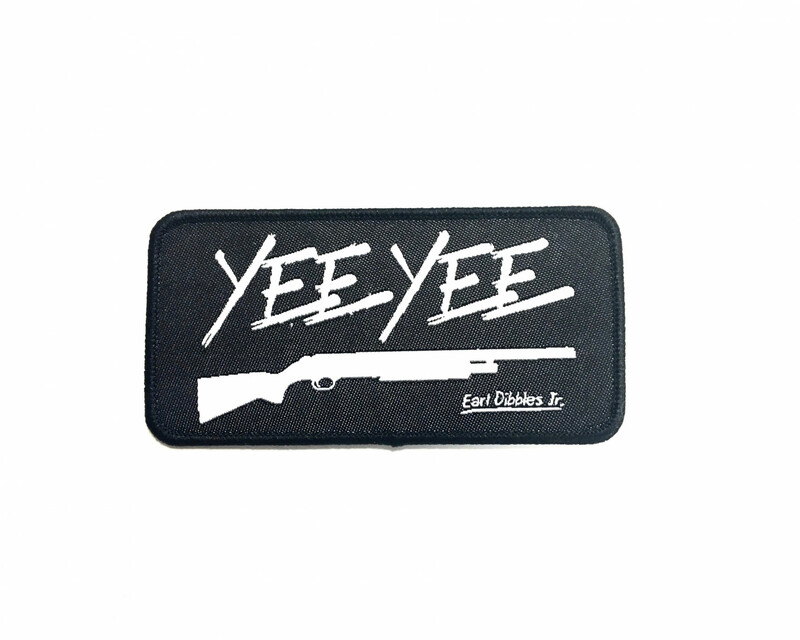 Our original black Yee Yee patch. Perfect for customizing jackets, blankets, and more. Measures 4" x 2"